Hello! I’m Meagan. 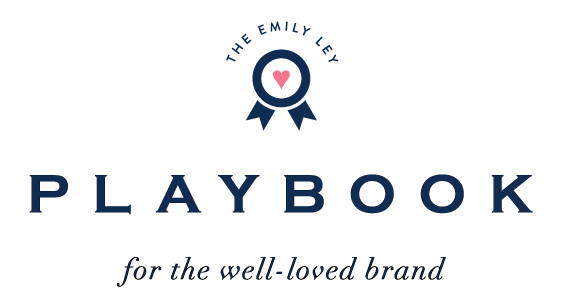 I’m an entrepreneur (wedding planner, designer and florist at Weddings Tied With Lace in Niagara, Canada) and an aspiring minimalist. 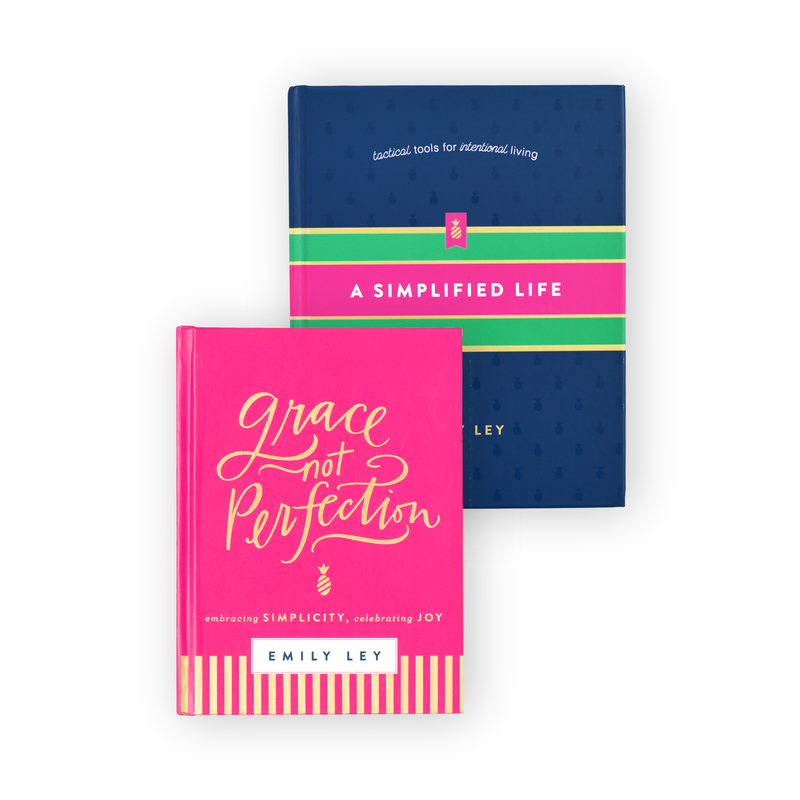 With a routine, my Simplified Planner and (a lot) of grace I’m learning to accept that less is more and people over things always triumphs! I specialize in full-scale wedding services in Niagara-on-the-Lake, an adorable little wine country town. Last year life flipped upside down a bit when a 7-month old baby was introduced into my life. I’m now a part-time step mama, raising a soon to be 18-month old toddler, Ryker, with his daddy. It’s been a challenge to find the perfect work-life balance on Ryker-days but with systems in place and giving myself some grace, we make it work! When I’m on my A-game, I spend Sunday evenings prepping what my week will look like in terms of work that needs to be completed, when I will make it to the gym and what days Ryker will be tagging along with me. From there I put a rough plan into action so I know ahead of time which days will be dedicated to most of my work tasks and what days will be more “email monitoring days”. I try to stick to my morning routine; wake up at 7, immediately pour a big cup of coffee, take some time for myself to ensure I start the day with a positive vibe. I’m the most productive when I work straight through my to-do list for each day. Once that’s done, I let go of the day and head to the gym. This allows me to be present with my family without stressing too much over work after-hours. Sleep, water and moisturizer! Really though, having hydrated skin is so important and will help you look your best! I also love my satin pillow cases. I haven’t woken up with “morning hair” since I started using them. At 5’2”, finding clothes that actually fit without being tailored can be tough! With that being said, my favourite go-to outfit is a pair of fitted skinny jeans, a casual but fitted tee and a cozy cardigan. I’ve simplified (and purged) my closet to be only pieces that I love and more or less all work together. My favourite shirts to wear always end up being horizontal stripes, so chic! Stir-fry! There are so many combinations to change up the flavor, they are so quick to make, and if you pre-cut your veggies before storing them, it makes cooking a breeze! I love to follow Rhinnnon’s account from Hey Gorgeous Events. @heygorgevents. Not only does she have amazing photos (cutest baby and floral & event goodness) she’s also so real and down to earth. Rhi isn’t afraid to be vulnerable and be true to who she is, and I greatly admire that. 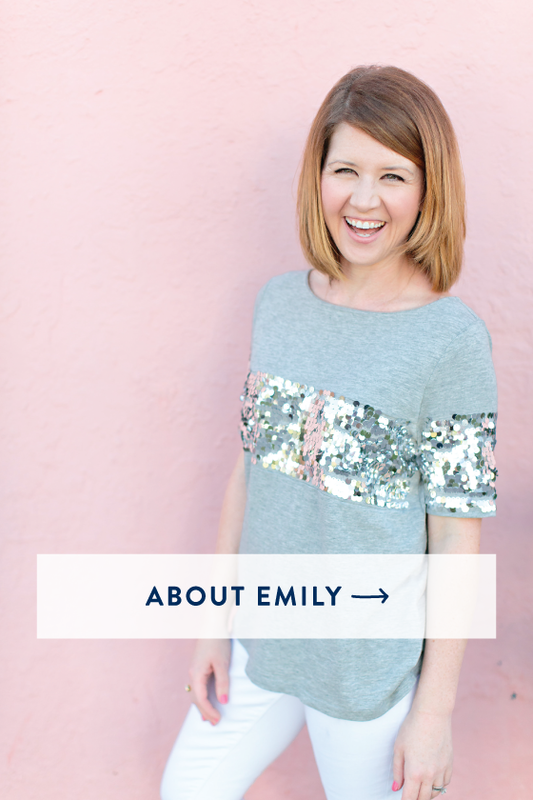 I also obviously love to follow @emilyley. For me, her feed is constant inspiration to keep things simplified. My morning routine, as mentioned above! It really is so important for me to keep my life balanced and well planned. I feel like I’m one step ahead when I know what needs to be done and that I’m on top of client files. 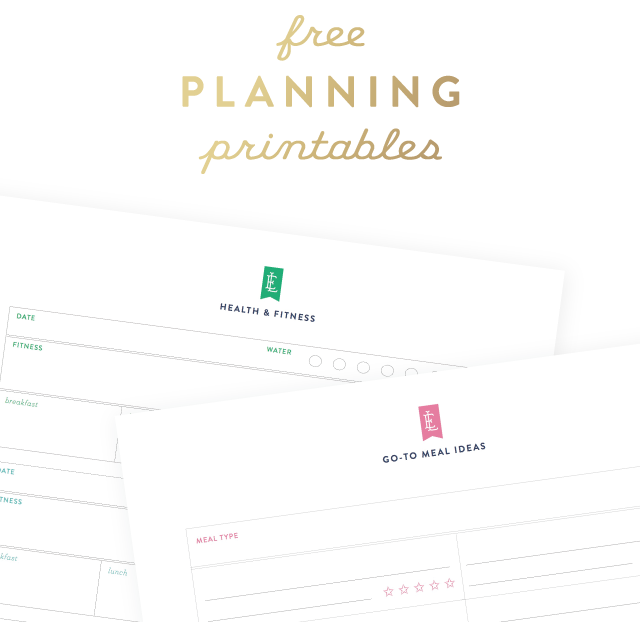 Writing in my Simplified Planner is also an important tool for me to keep my to-do list and weeks organized. My wallet, a tinted lip balm, red lipstick, moisturizer and SO MANY business expense receipts, ha! Wedding industry wise, inspiration is never lacking! When it comes to my own clients and sending them ideas and inspiration I try to work out of my head before looking elsewhere. Lifestyle-wise I find myself so attracted to the minimalist lifestyle. Pinterest has been a great source of finding bloggers who talk about this and how to make it possible in your own life step-by-step. My work-life balance comes with sticking to my routines the best I can which also means keeping the boundaries I’ve set for work and family hours. For me, that doesn’t mean that I won’t check or write an email after work hours but I also feel comfortable not responding to my client until the next morning if I’m busy spending time with my family. My advice for anyone who is struggling with finding a good balance between work and life is to set those boundaries. Figure out what it means for you and your situation. When can you be in the office with no other distractions? At what time will you stop checking your emails? Will you respond if it’s just something quick or will you just respond in the morning? Figure out the schedule that works best for you and set those boundaries. Remember to always give yourself some grace. The goal is to be better at it than you were before, not perfect. 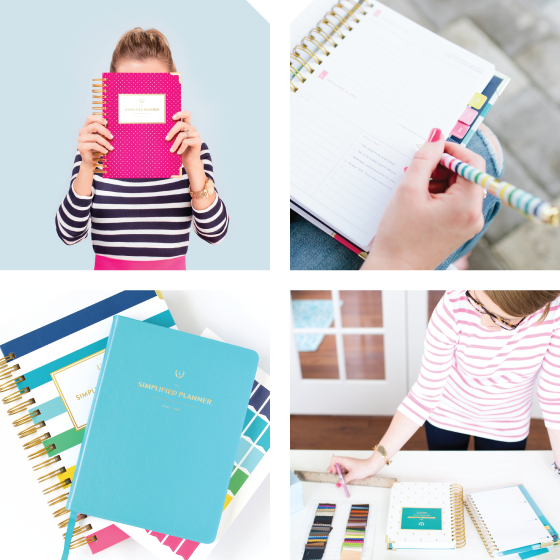 I’m much more of a pen to paper girl than I am an app girl! Honestly, my Simplified Planner keeps me so organized! I like to see my month as it transpires as well as having my daily to-do list that I can check off. Client-wise, I love 17 Hats! 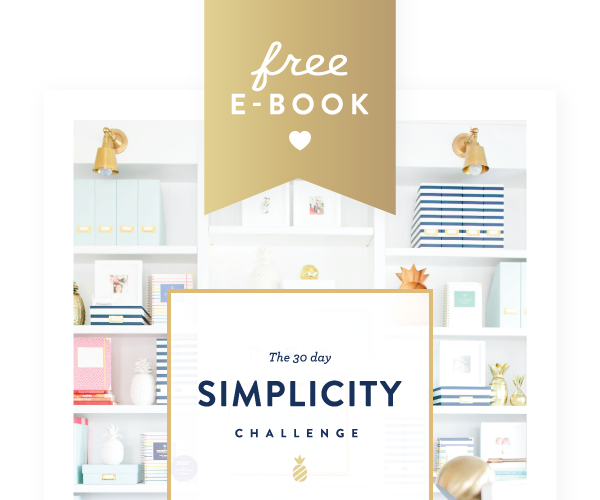 It helps me keep my client files so organized, which makes working on their projects a breeze!